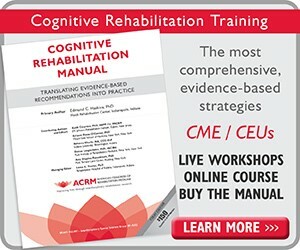 This year’s competition will be held at the Hilton Chicago during the ACRM 2019 Annual Conference in Chicago — the largest interdisciplinary rehabilitation research conference in the world. 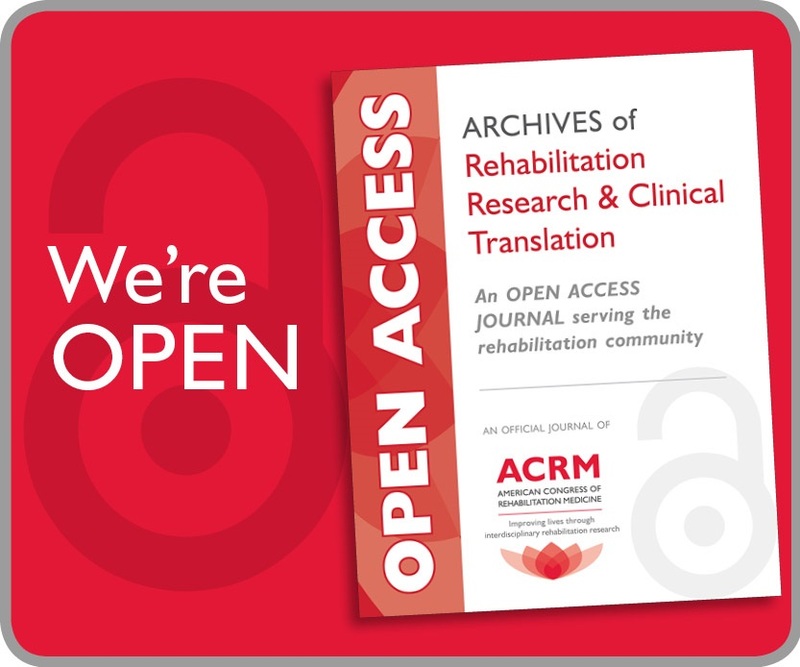 ACRM is where cutting-edge research and technology meet clinical practice to improve the quality of life for people with disabilities. The conference is attended by thousands of researchers and clinicians who value cutting-edge research and technology. 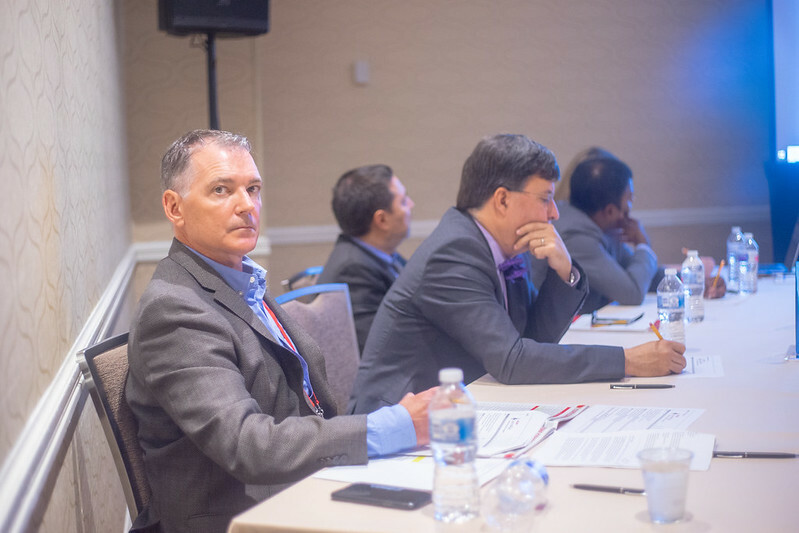 2019 ACRM LaunchPad SUBMISSIONS OPEN! 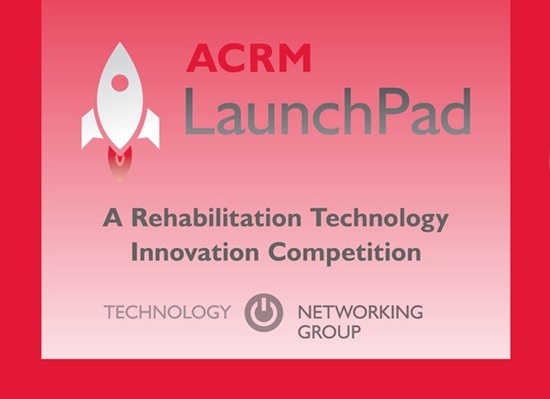 The ACRM Technology Networking Group is pleased to announce LaunchPad — an exciting opportunity to pitch your company or idea to a panel of rehab industry experts and an audience of clinicians, researchers, engineers, and decision-makers to receive market feedback and win prizes. LaunchPad is an annual competition created to highlight innovative rehabilitation technologies developed by non-profit research and engineering labs and startup companies. 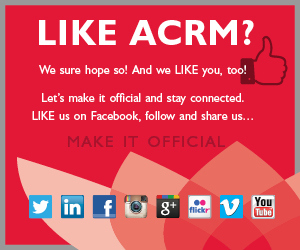 The competition is held at ACRM’s annual conference each fall. These applications will be reviewed by the LaunchPad Task Force of ACRM’s Technology Networking Group and five finalists will be chosen. 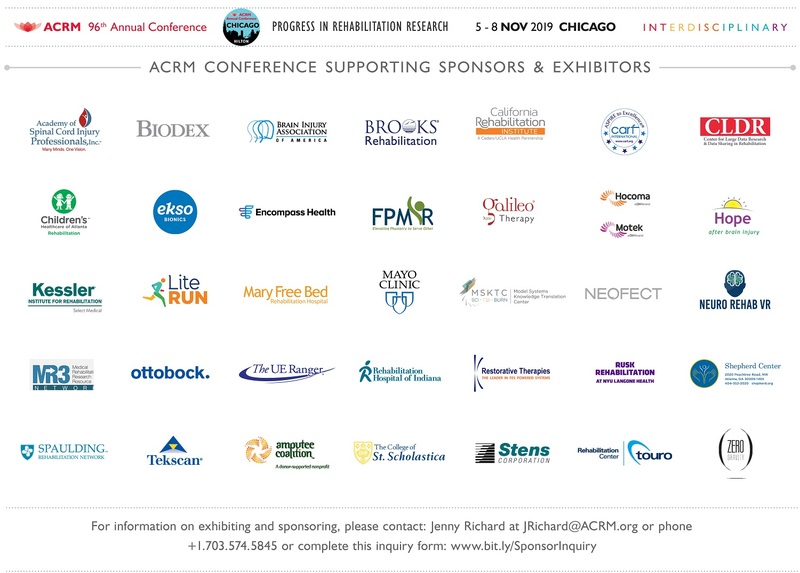 Finalists will present their technologies before a panel of interdisciplinary judges, including healthcare administrators, rehabilitation technology researchers and engineers, rehabilitation clinicians, medical doctors, and technology entrepreneurs to win prizes and gain valuable feedback from rehab professionals at the ACRM 2019 Annual Conference in Chicago, 5 – 8 November 2019. *All three winners will be featured in a shared inline booth space (8’ x 10’) at the ACRM 2019 Annual Conference EXPO in Chicago. Submit your Executive Summary (500-word limit) and apply to compete! The conference is attended by thousands of researchers, physicians and clinicians, engineers, and business and community leaders who value cutting-edge rehabilitation research and technology. Last year, 81% of all attendees identified themselves as purchasing decision-makers & influencers for their departments!